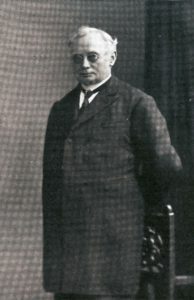 Heinrich R. Scherping (1831-1913) is said to have been born in Güstrow, Mecklenburg. 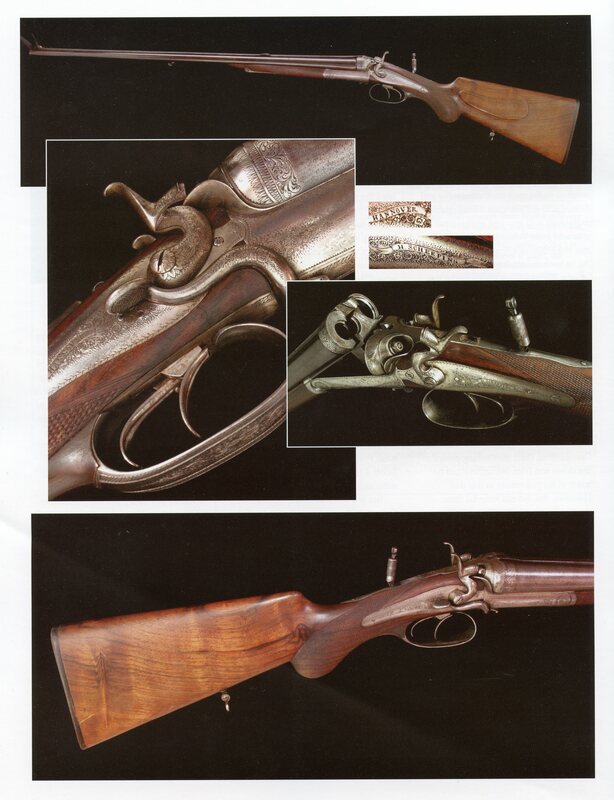 After serving an Apprenticeship he started his own successful gun making business in Hannover in June of 1857. 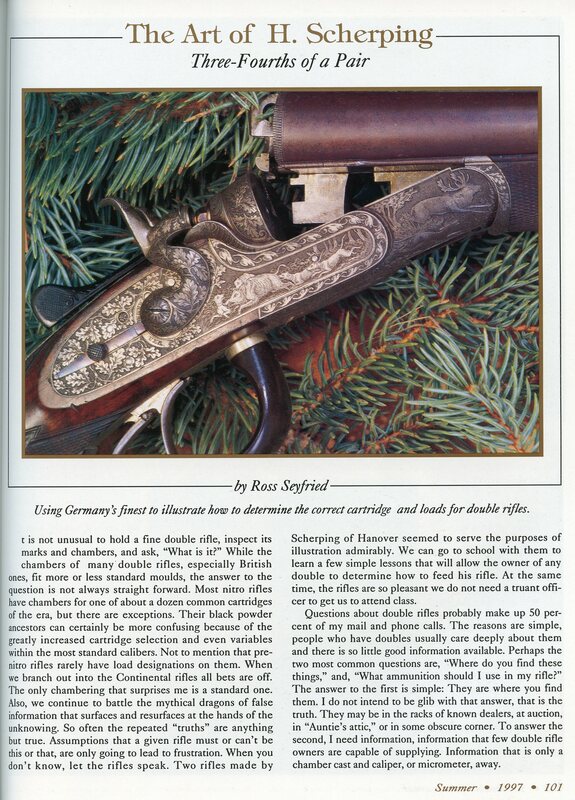 He quickly became the Gun Maker to the Royl Court. The shop was located at Grosse Wallstr. 8. His son Hans followed him into the business and in the late 1890’s (1897?) took on a partner Johann Eckebrecht. Johann’s son Heinrich and Hans Scherping ran the business until about 1925. After that the Eckebrecht’s continued the business under the Scherping name until at least the late 1930’s. The entire Street where the shop stood was destroyed by bombing during the War. 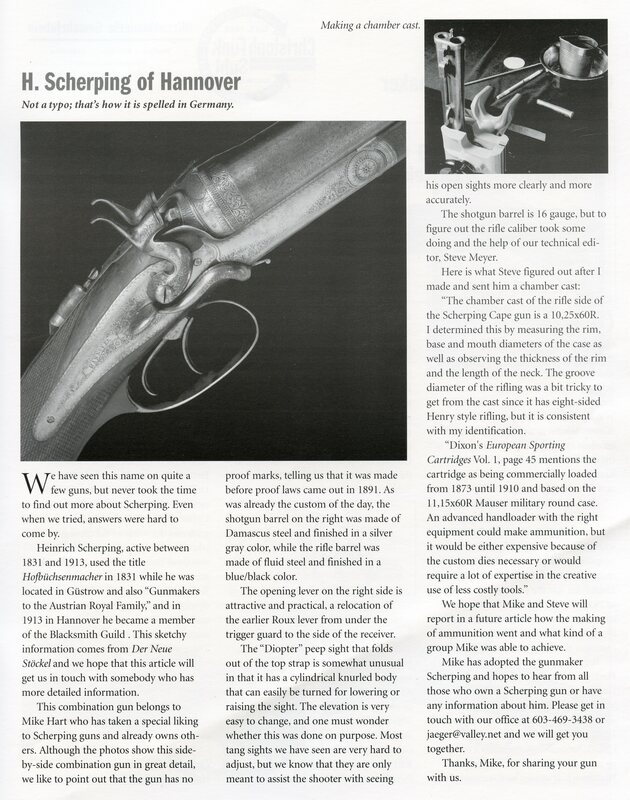 The following preview article appeared in the Summer 1997 issue (Vol. 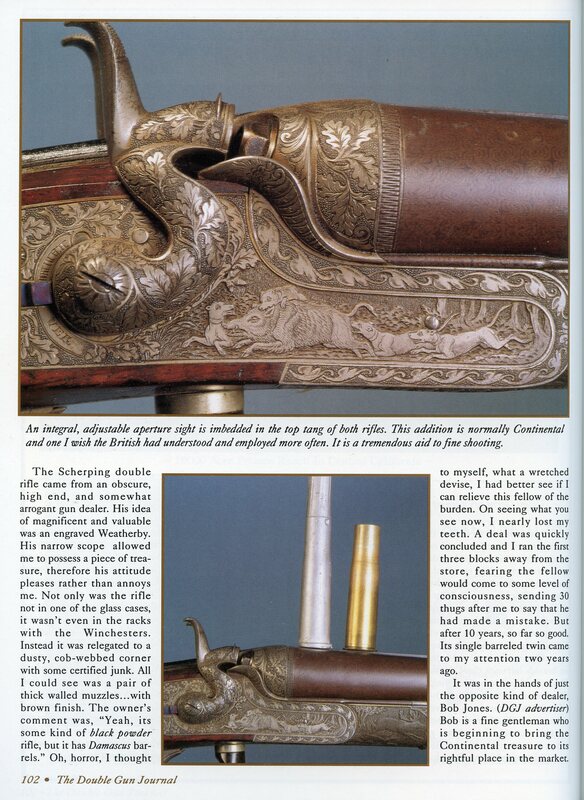 8, Iss.2) of the Double Gun Journal and is courtesy of Daniel and Joanna Côté, editors of the Journal. A back issue with the full article is available by calling (800) 447-1658.